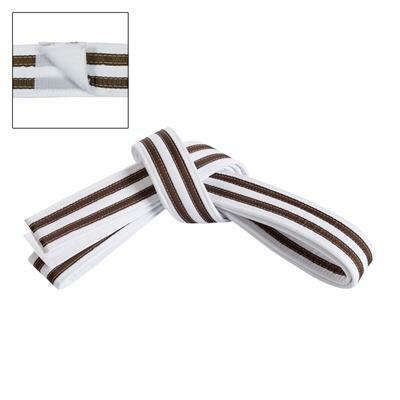 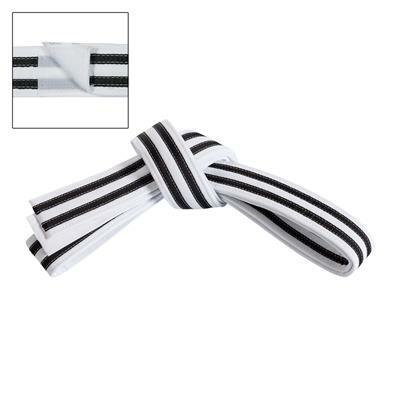 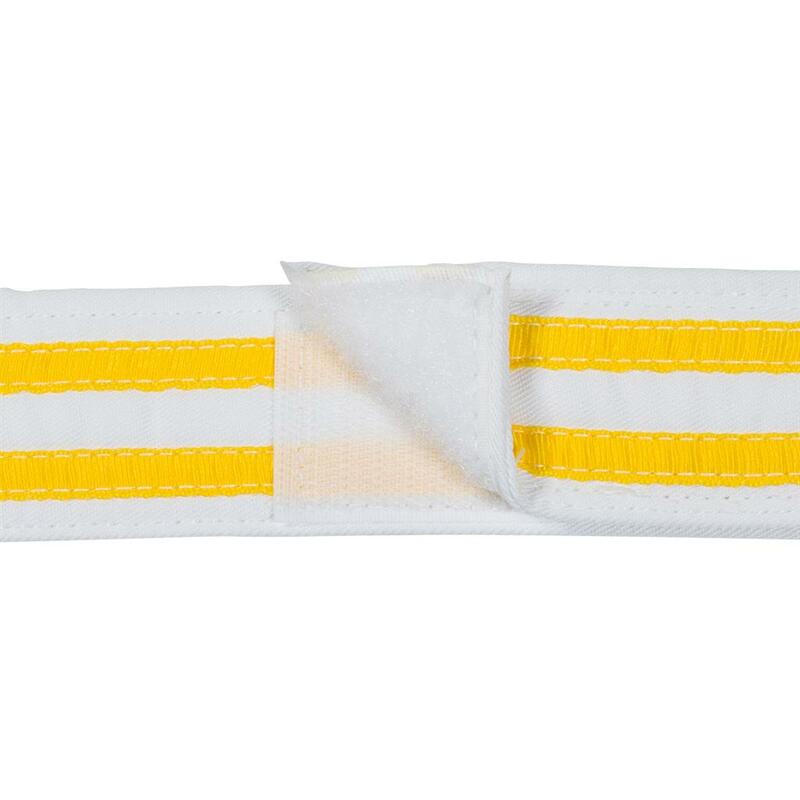 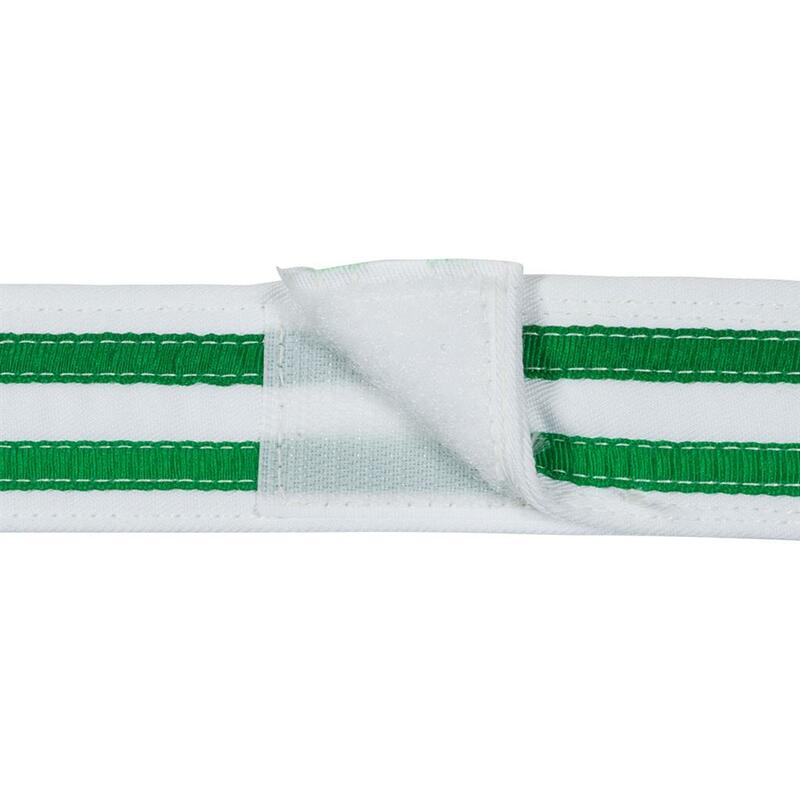 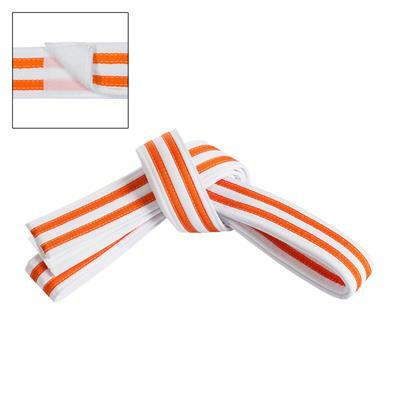 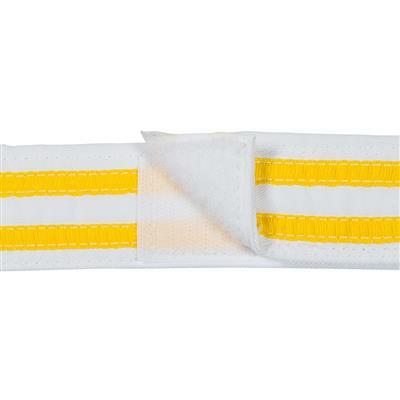 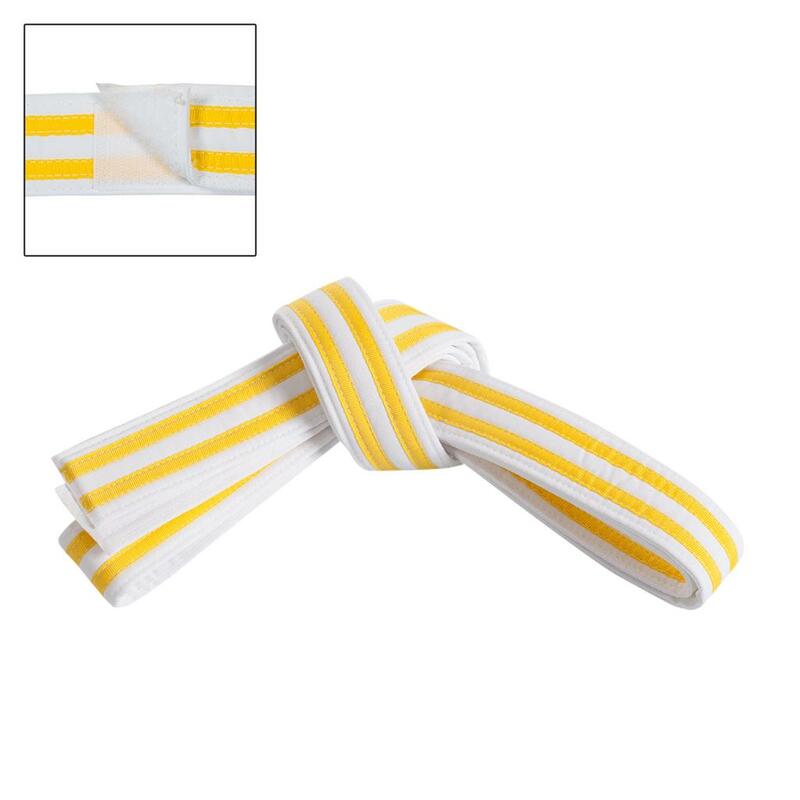 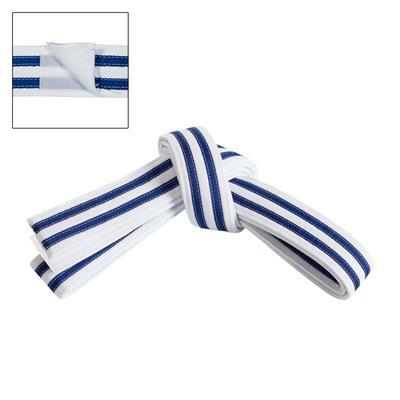 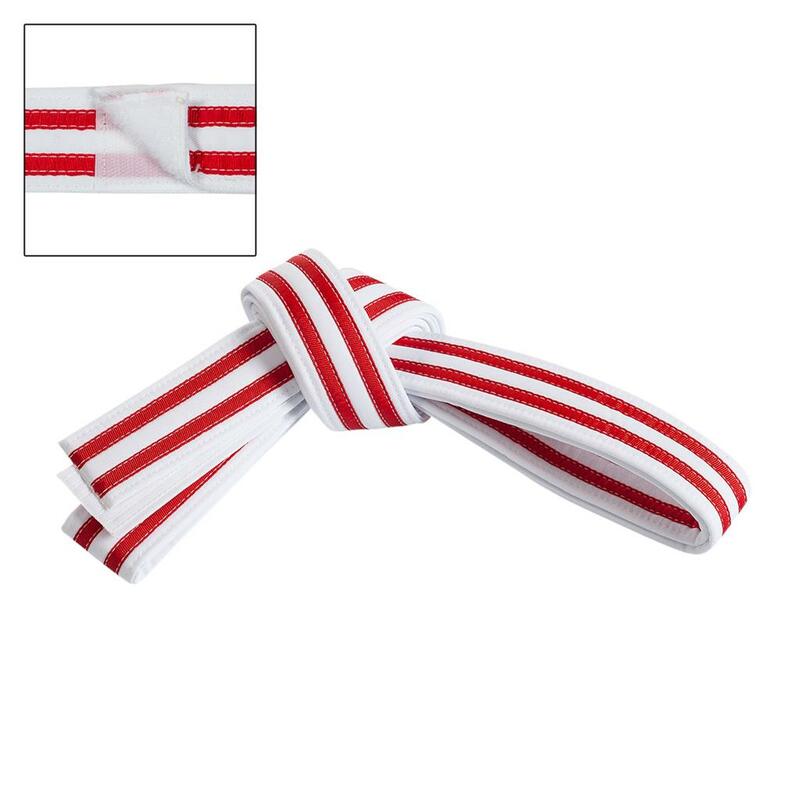 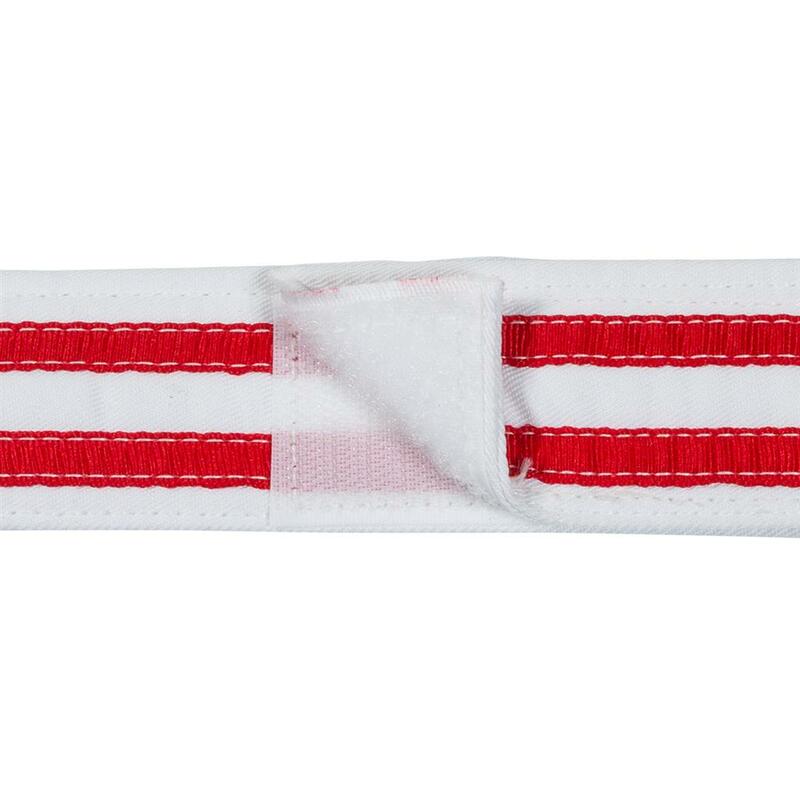 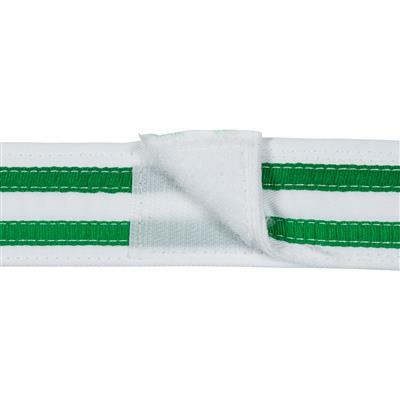 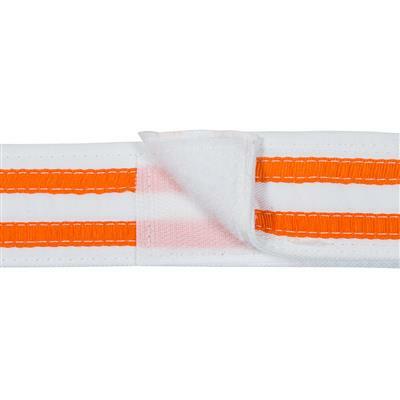 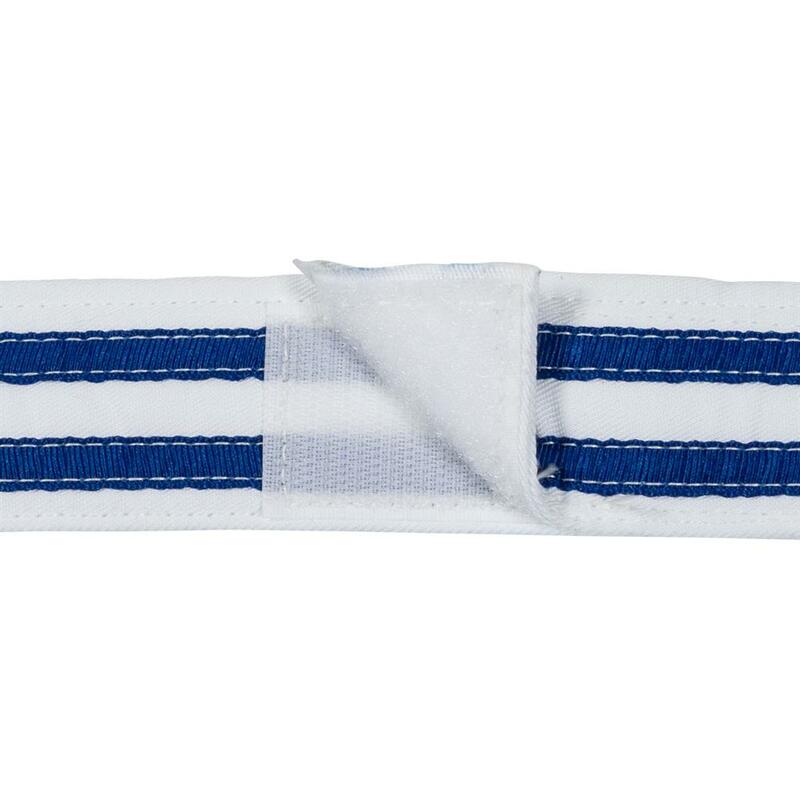 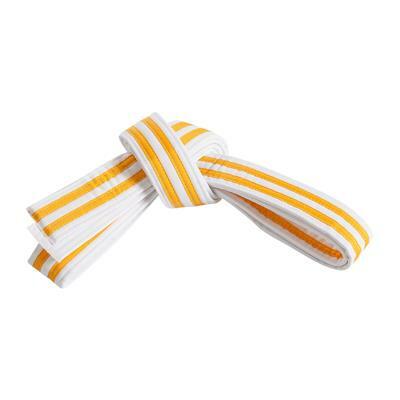 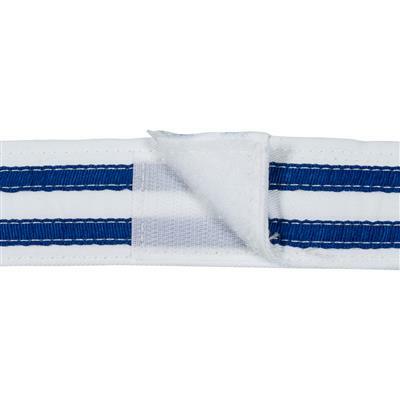 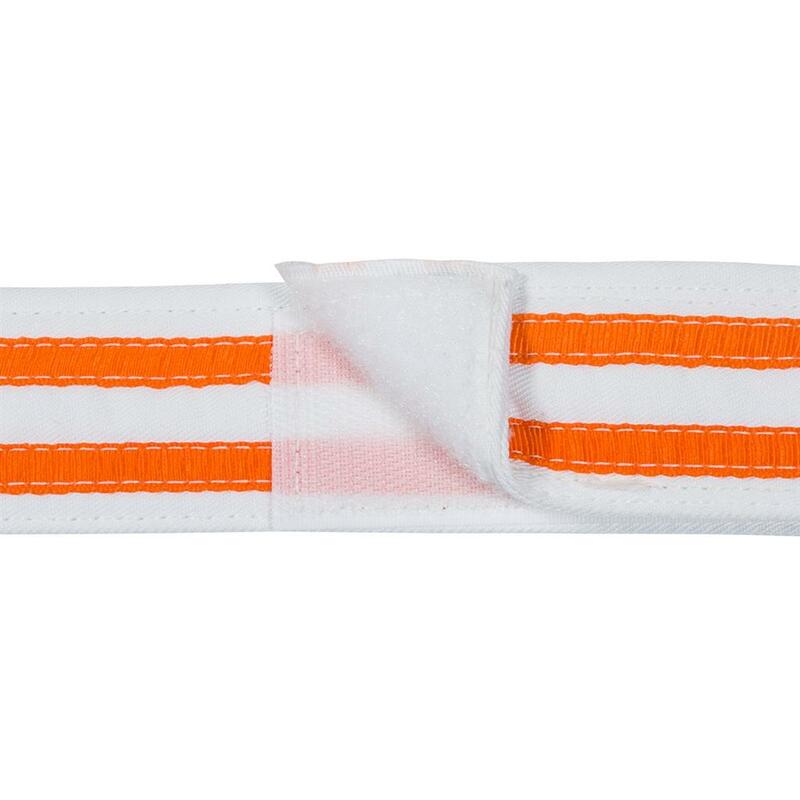 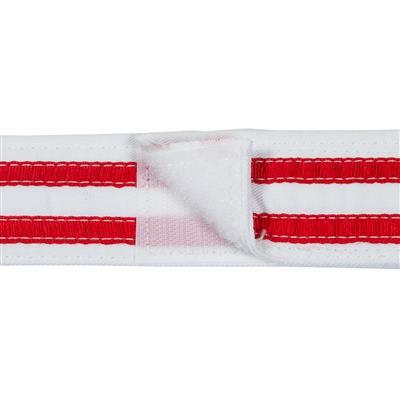 SKILLZ Adjustable Double-Stripe Belts are great for young students with an “I want to do it myself!" mentality when it comes to putting on their belt, but who haven't developed the fine motor skills to tie a belt securely and quickly. 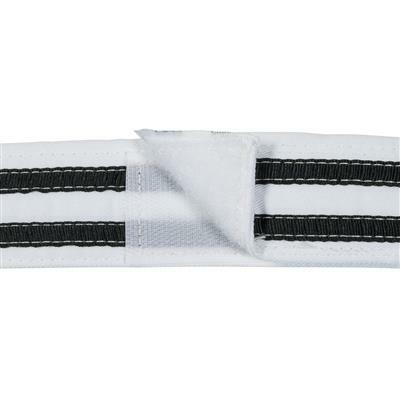 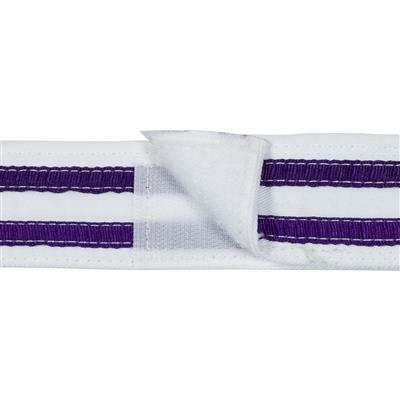 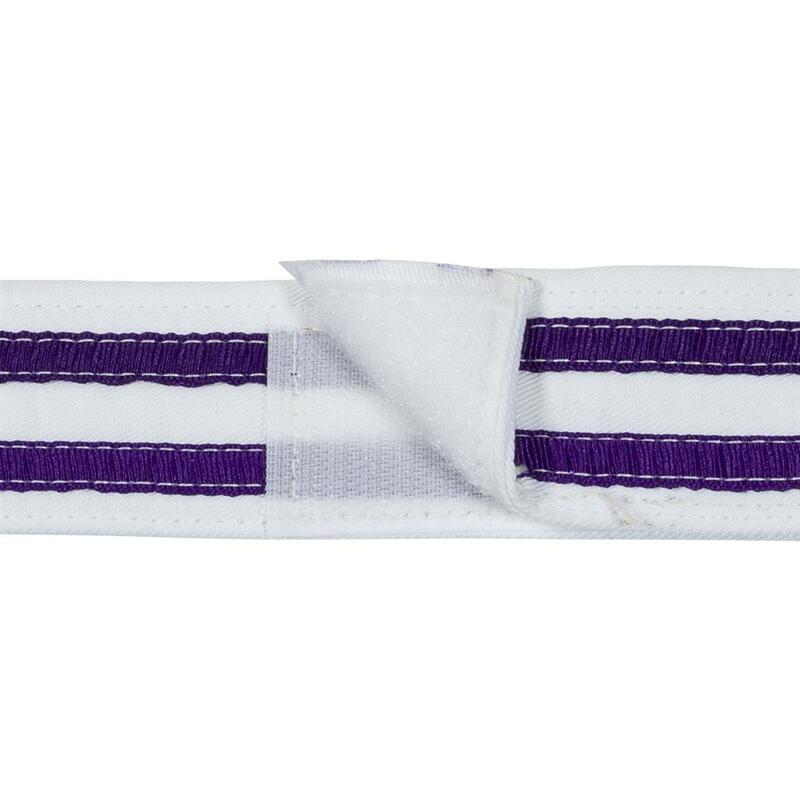 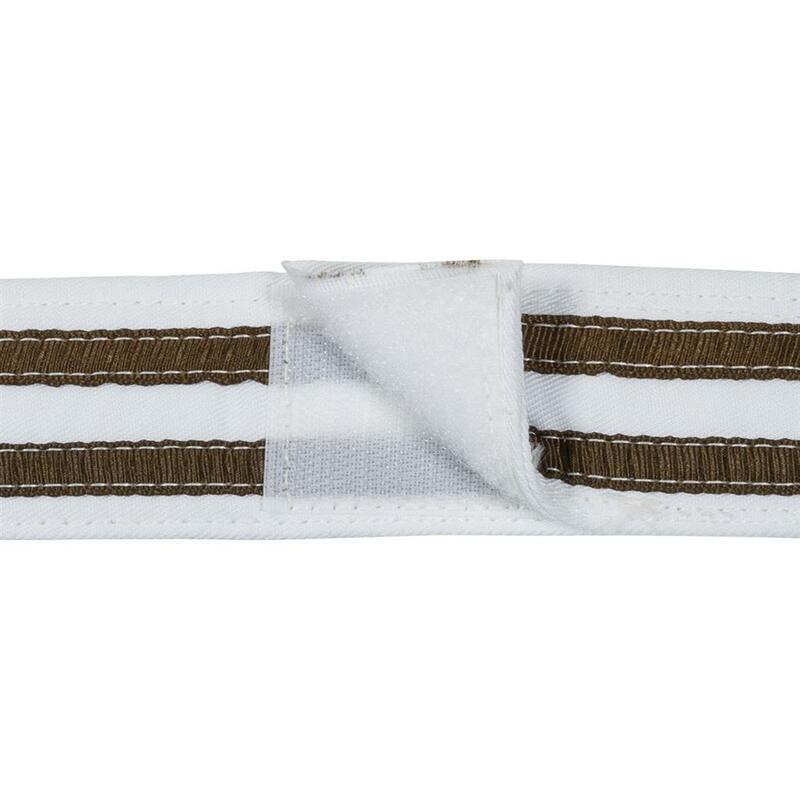 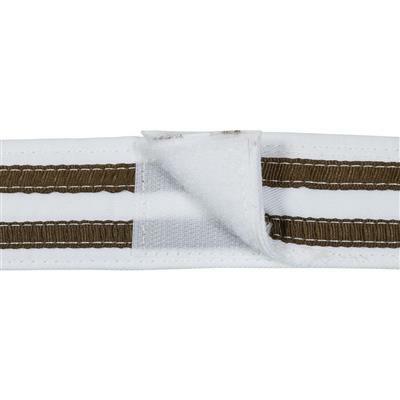 These belts feature hook-and-loop closure tabs and can be adjusted to different lengths.